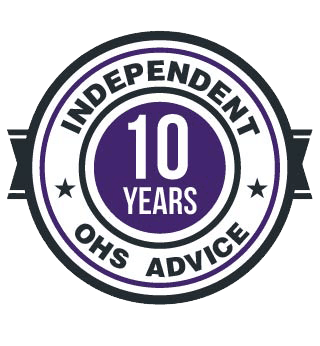 In the middle of 2017 SafetyAtWorkBlog asked why the Victorian Government was slow in releasing the report of an independent review into its occupational health and safety (OHS) regulator, WorkSafe. 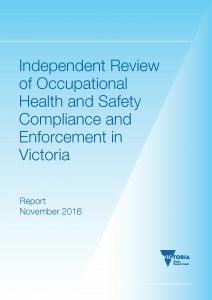 Victorians have received a Christmas present with the release of the report of the Independent Review of Occupational Health and Safety Compliance and Enforcement in Victoria and the Government response. Next Next post: Sexual harassment may be an OHS issue but what priority should it receive? 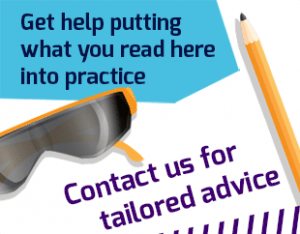 In fact there are currently 14 readers online and a total of 16612 readers this month!